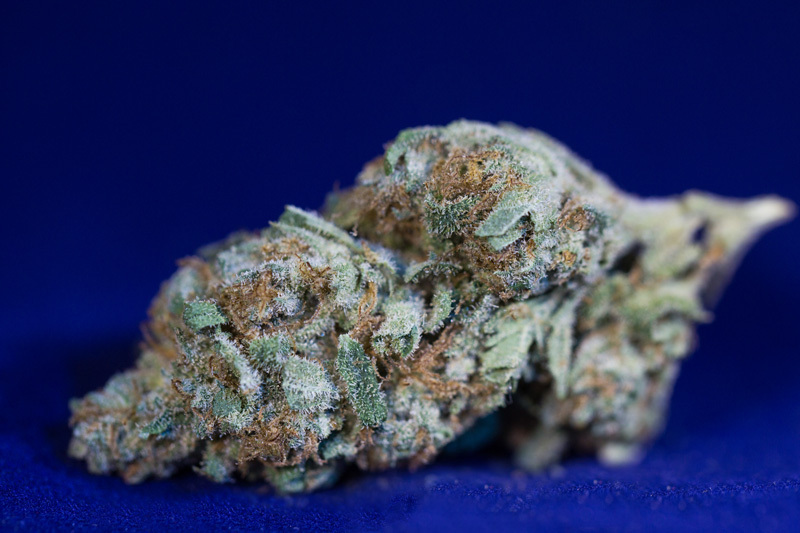 This #1 rated Cannabis Cup winner of 1996 is the love child of Purple Thai and an Afghani indica, bred by Dutch Passion and later popularized by DJ Short. The plant is described as having pear-shaped buds with purple calyxes. The effects are characterized as light and energetic, allowing for clarity of thought. The motivational high produced by the Flo is quite unique; a most pleasant and enjoyable experience. The flavor is like Nepalese Temple Hash.